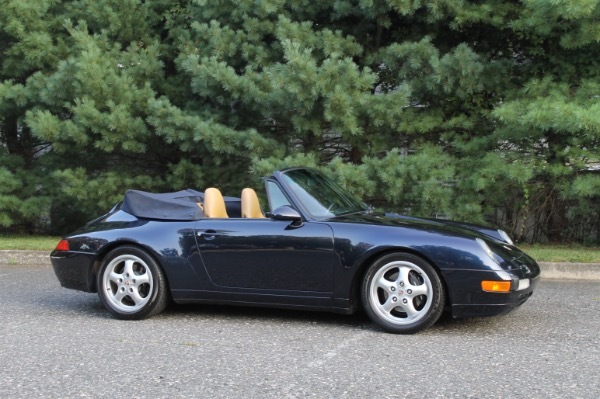 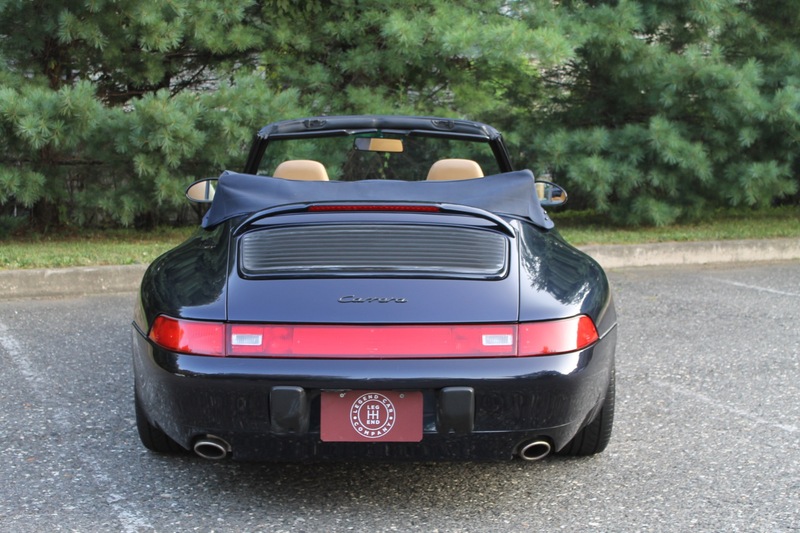 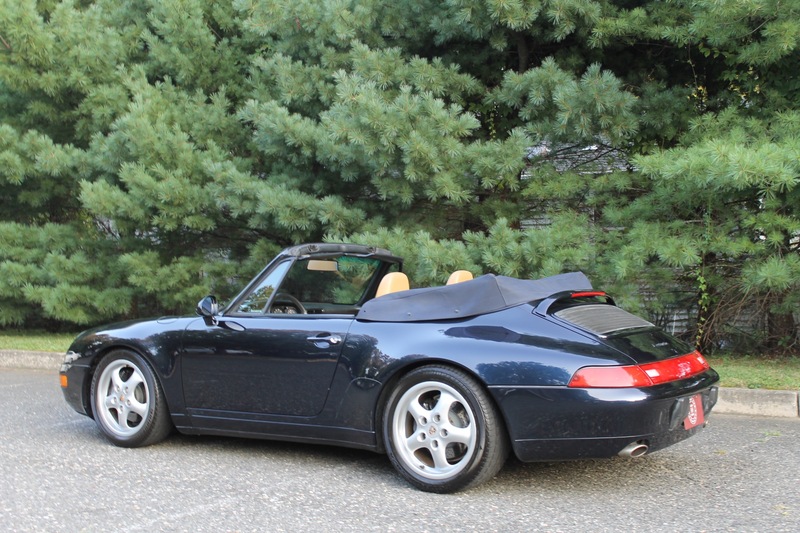 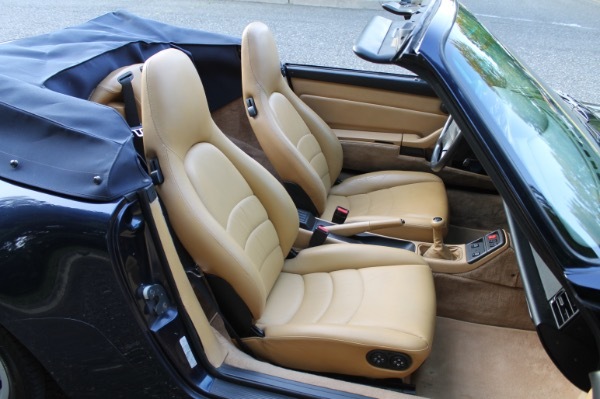 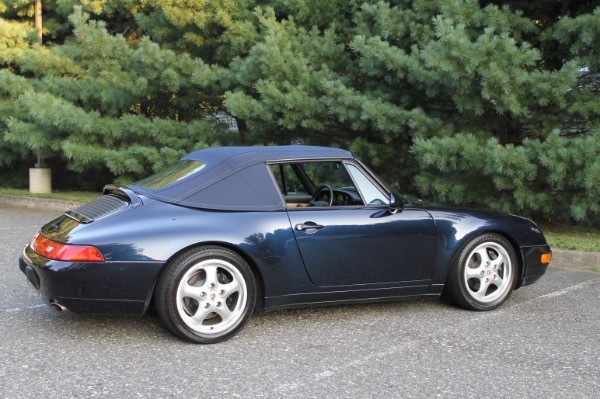 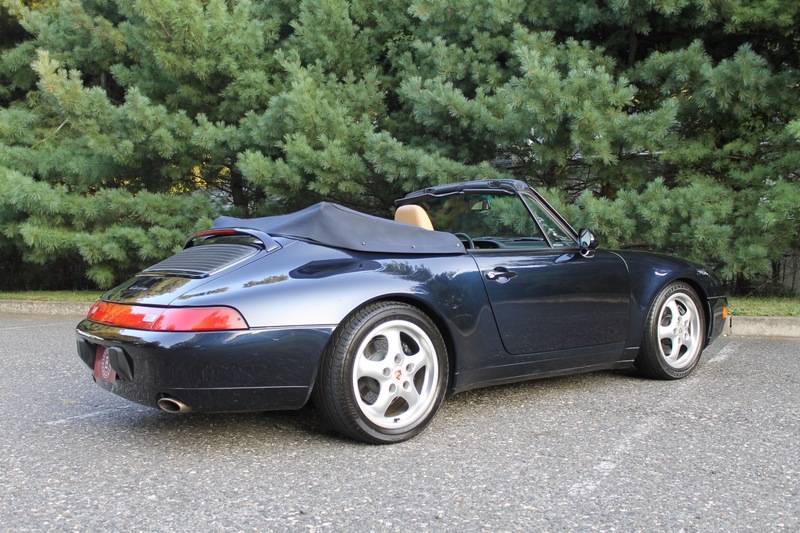 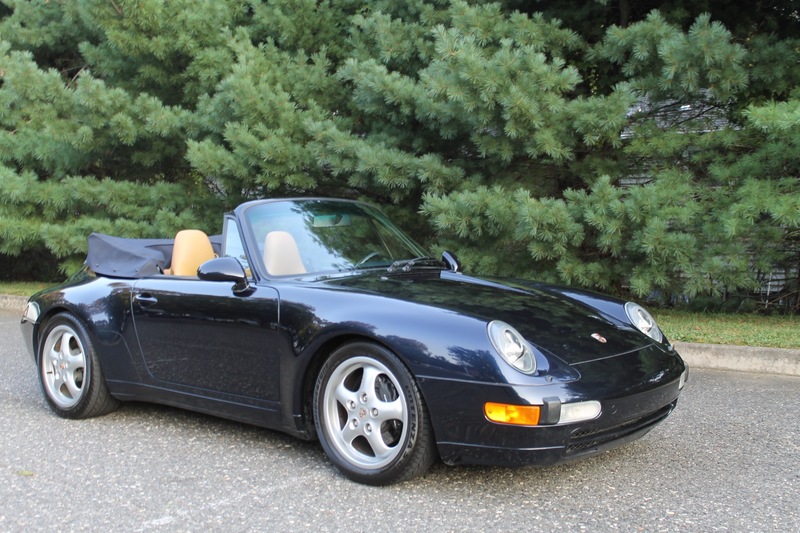 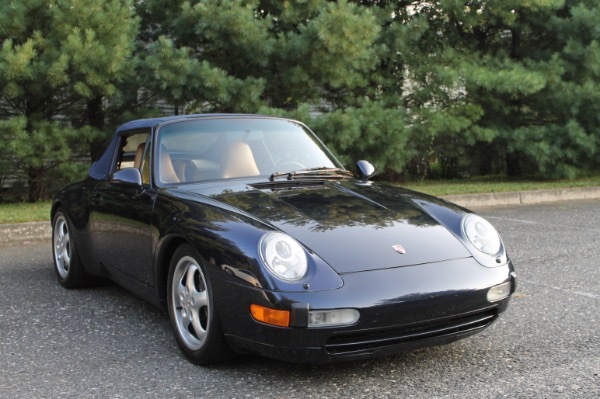 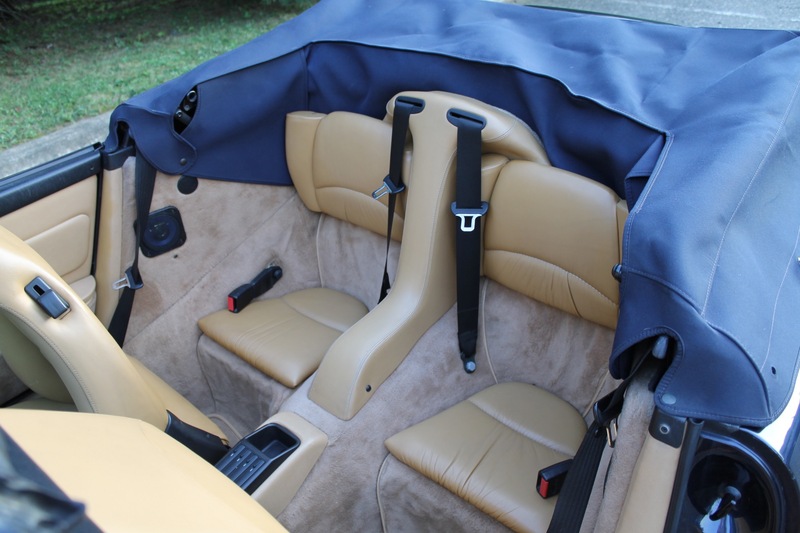 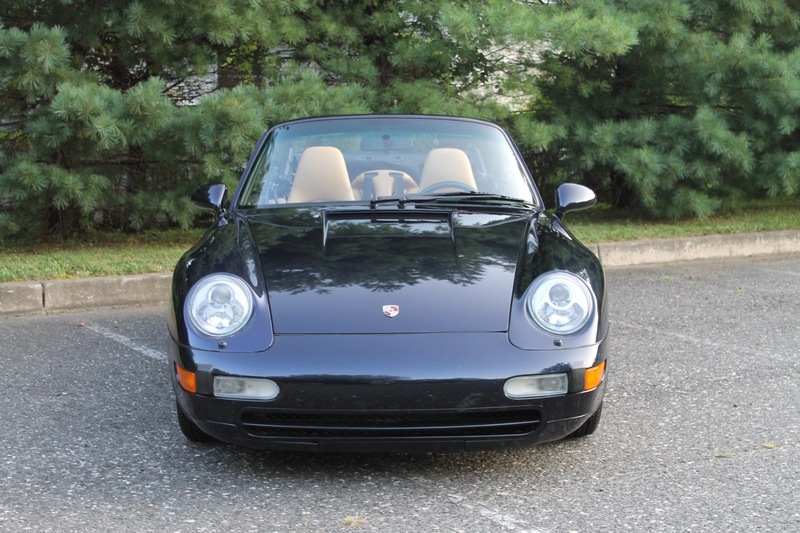 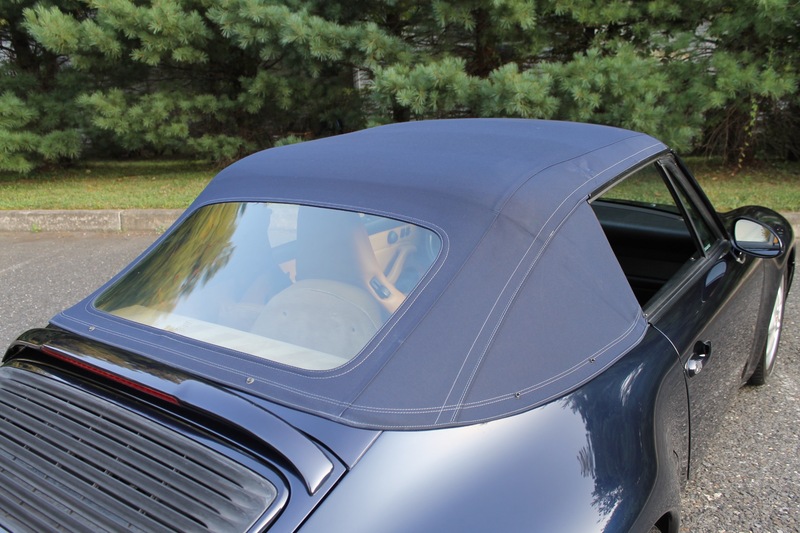 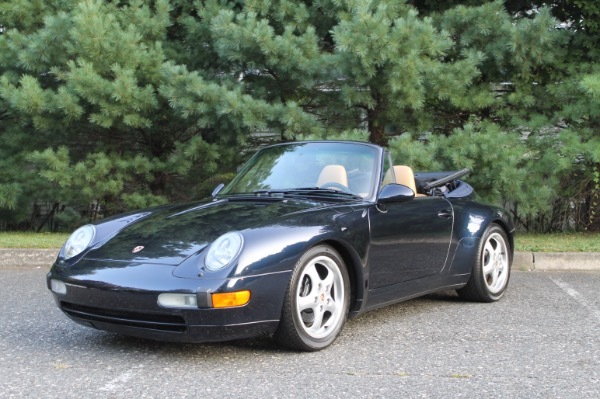 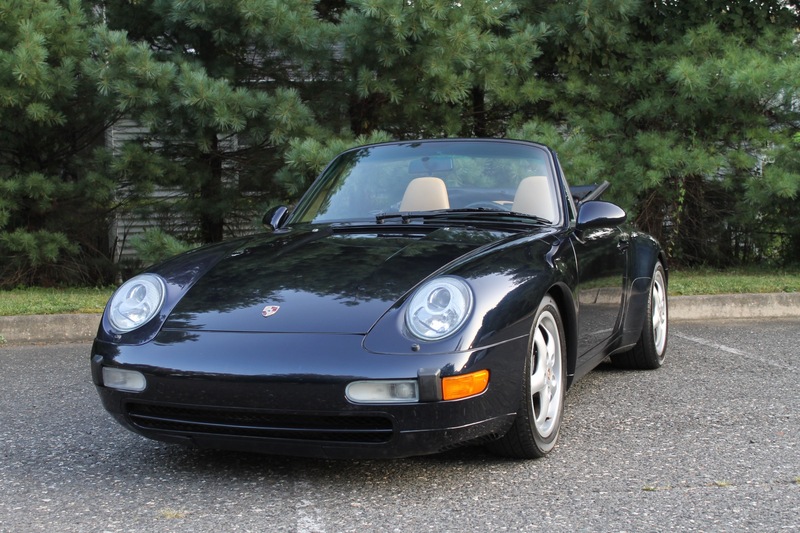 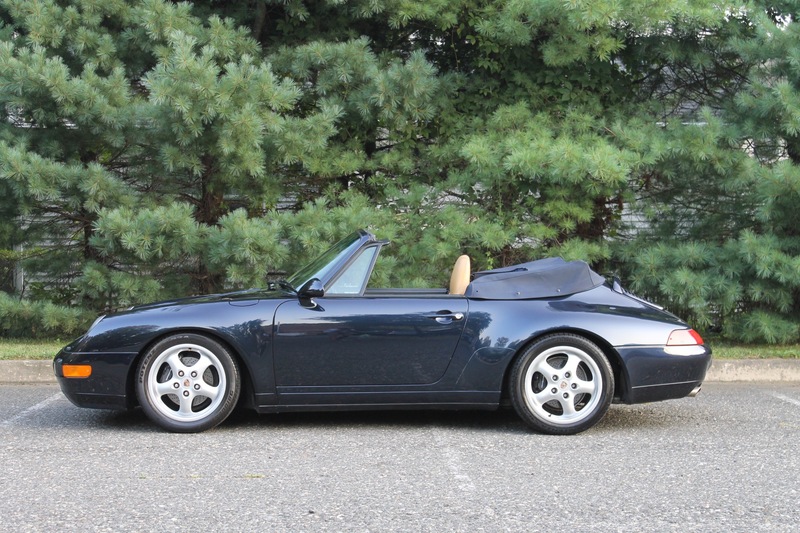 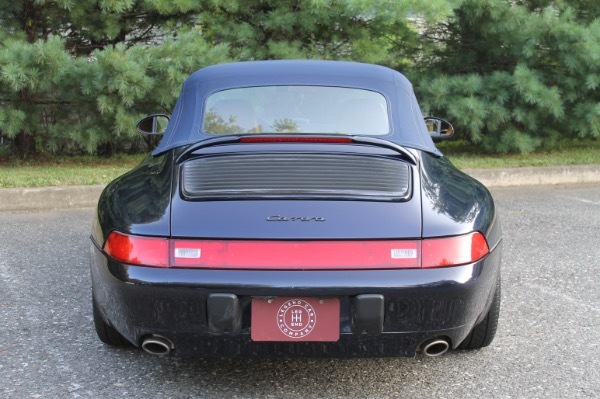 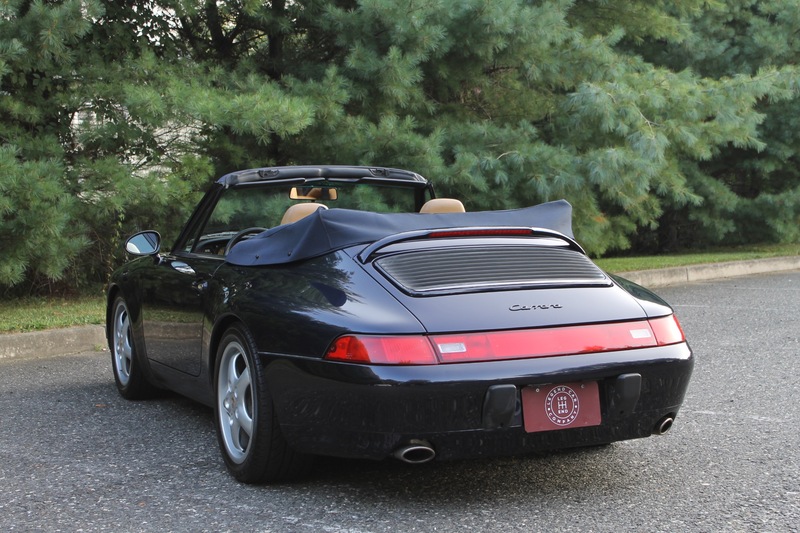 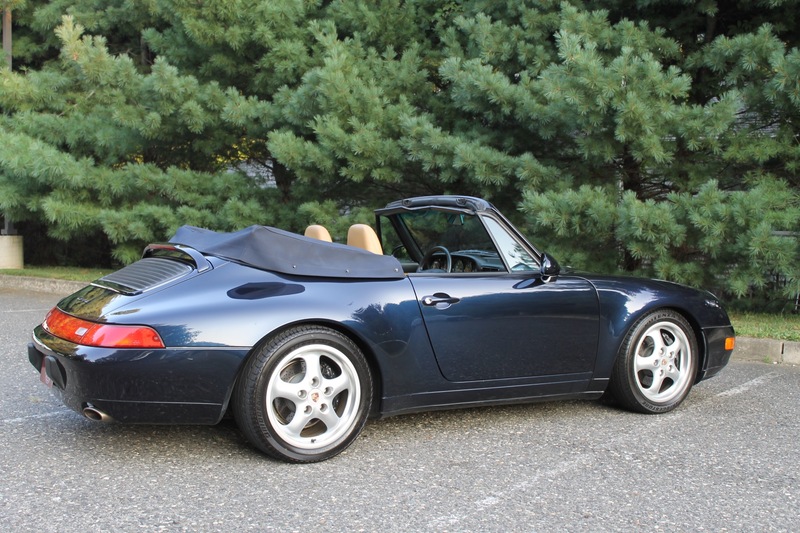 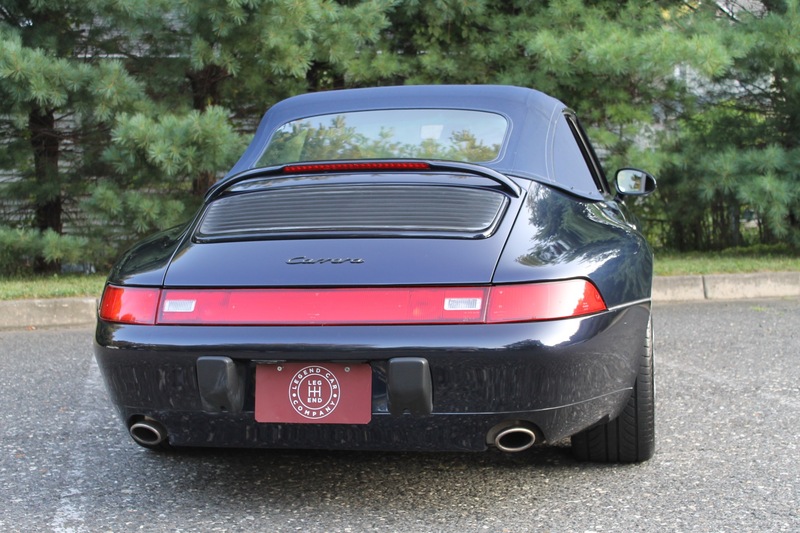 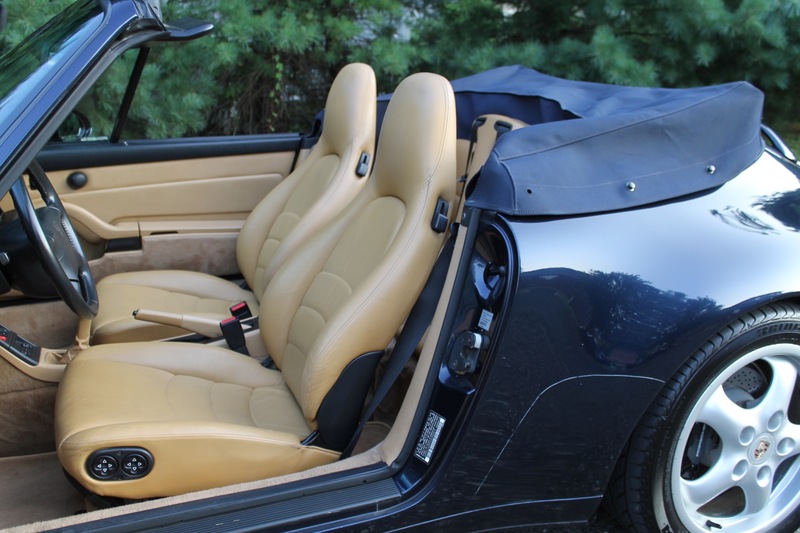 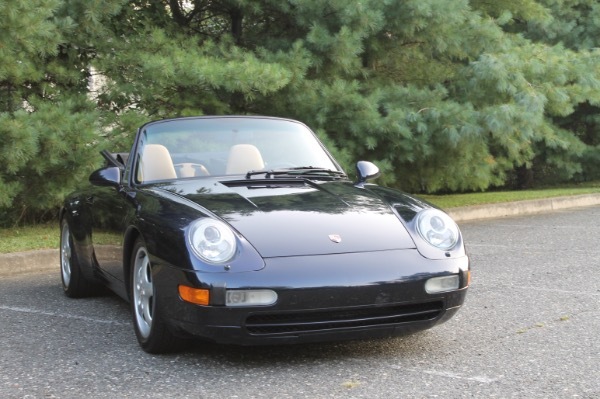 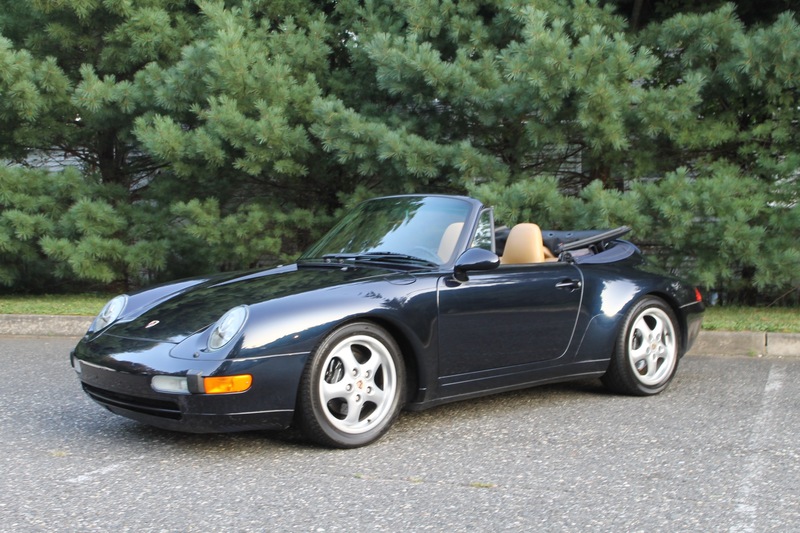 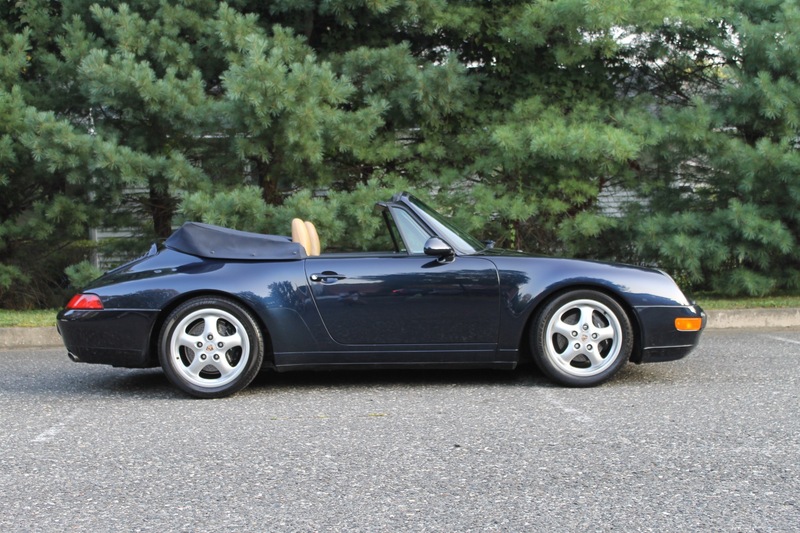 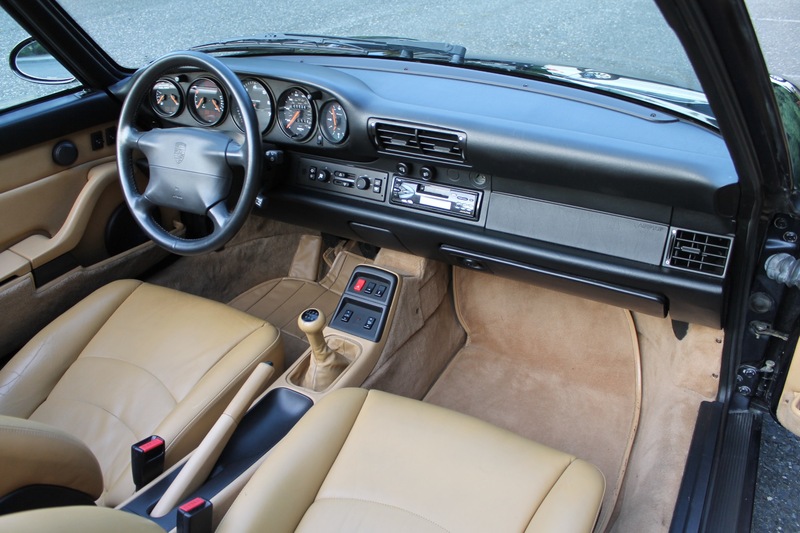 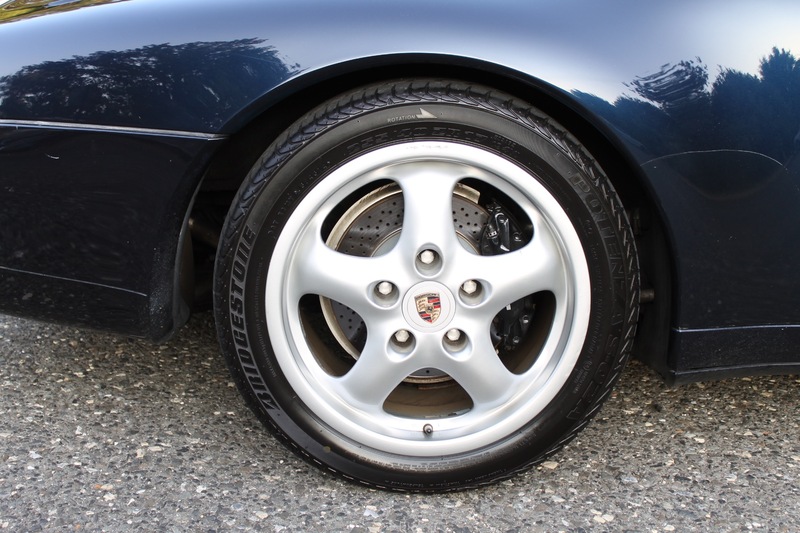 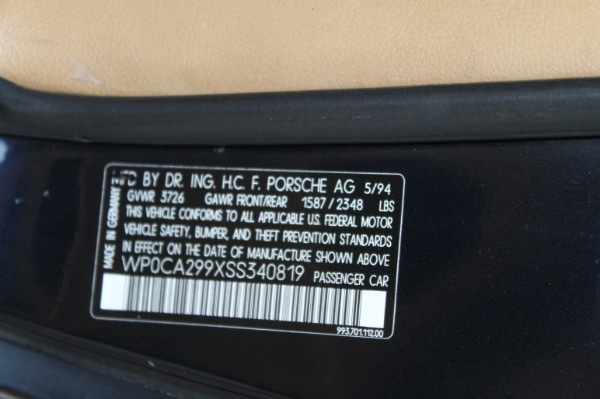 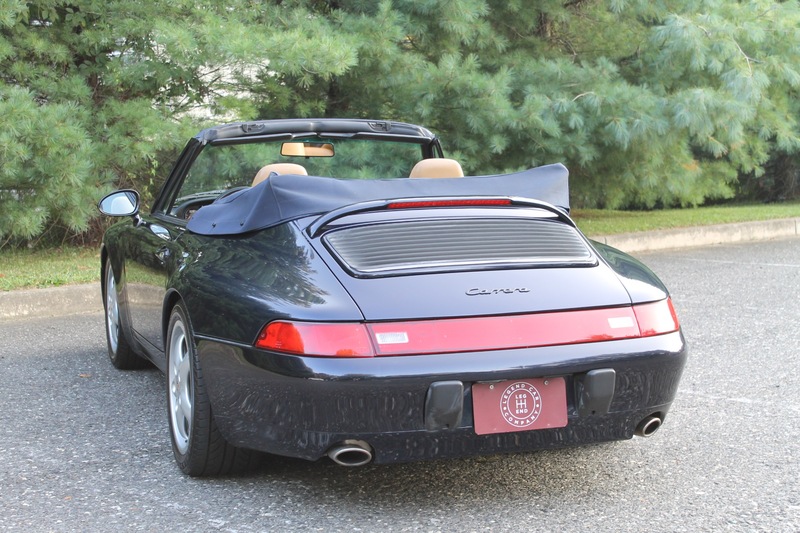 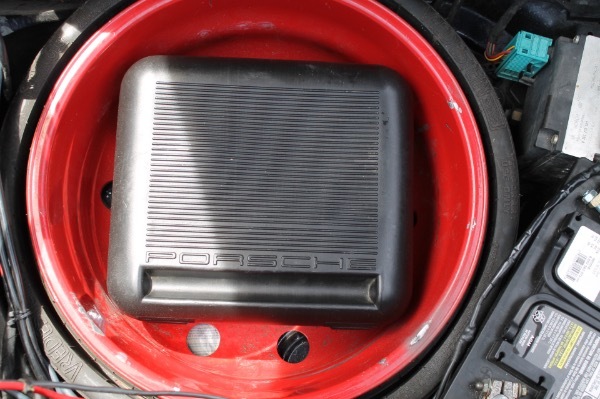 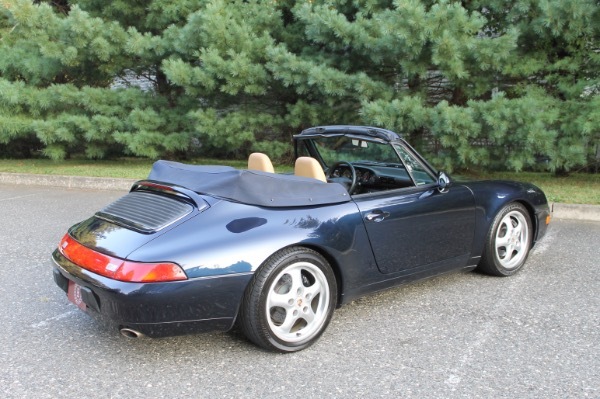 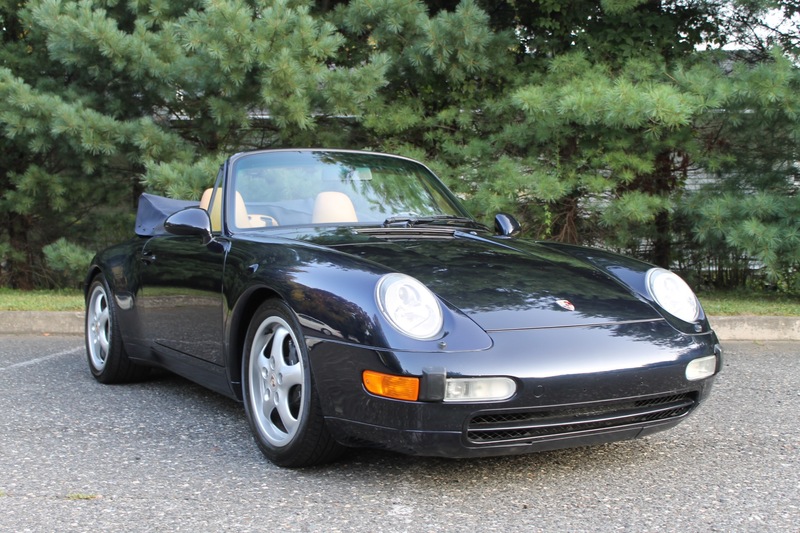 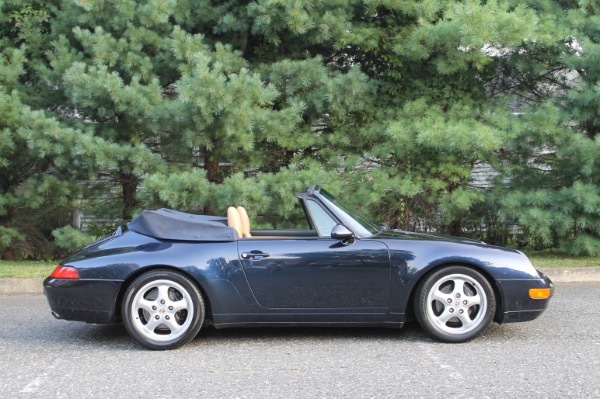 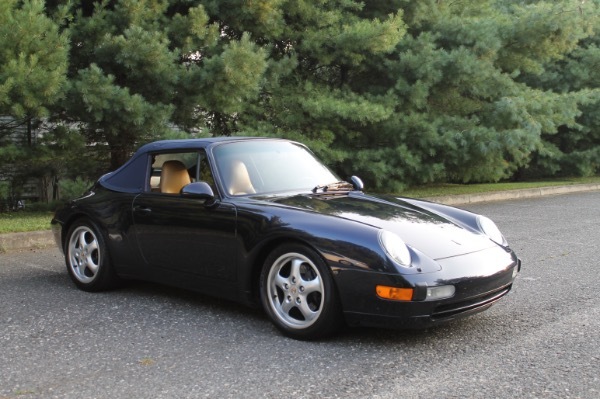 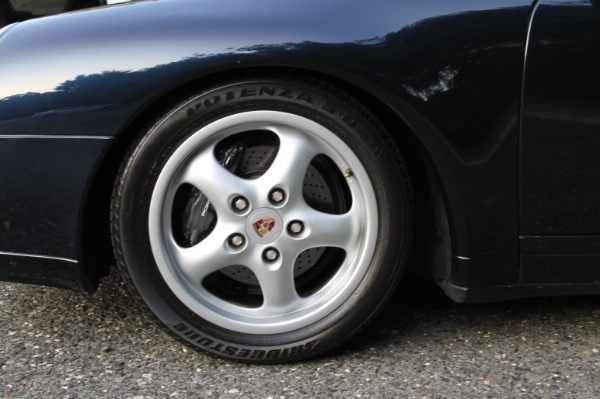 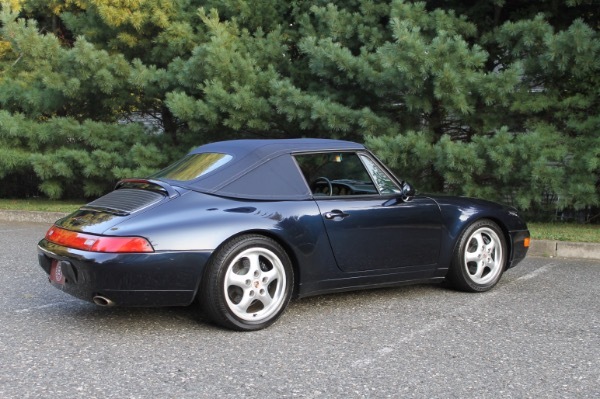 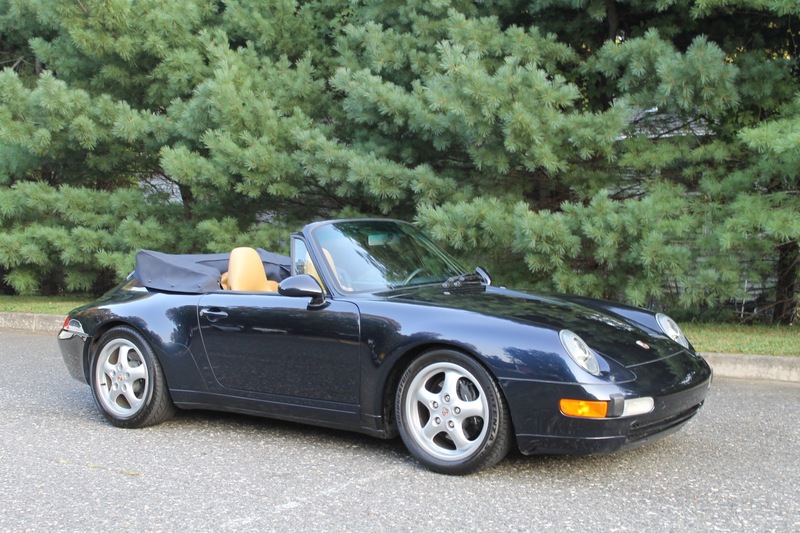 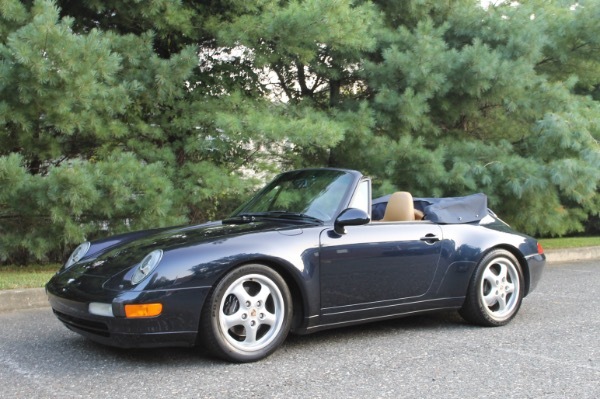 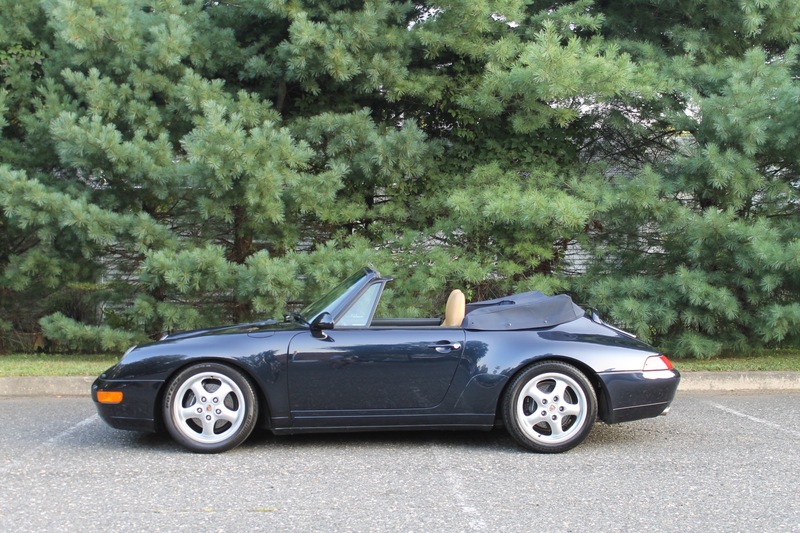 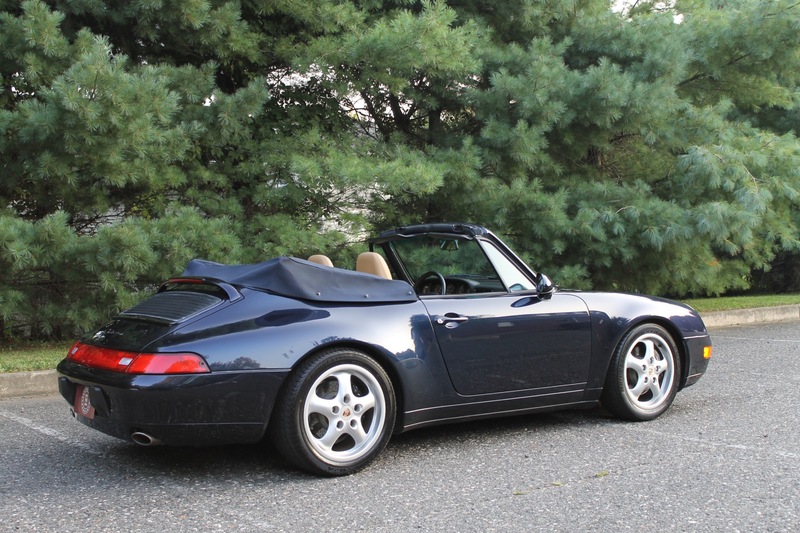 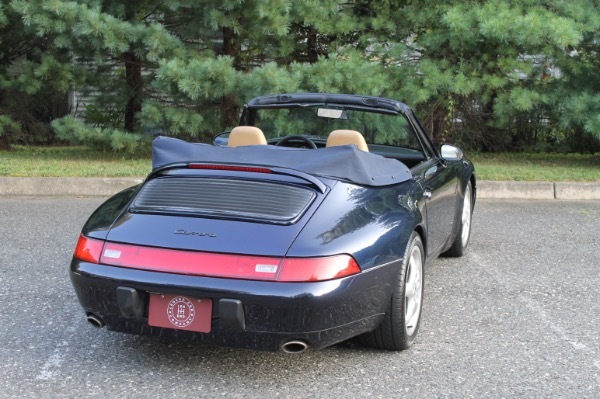 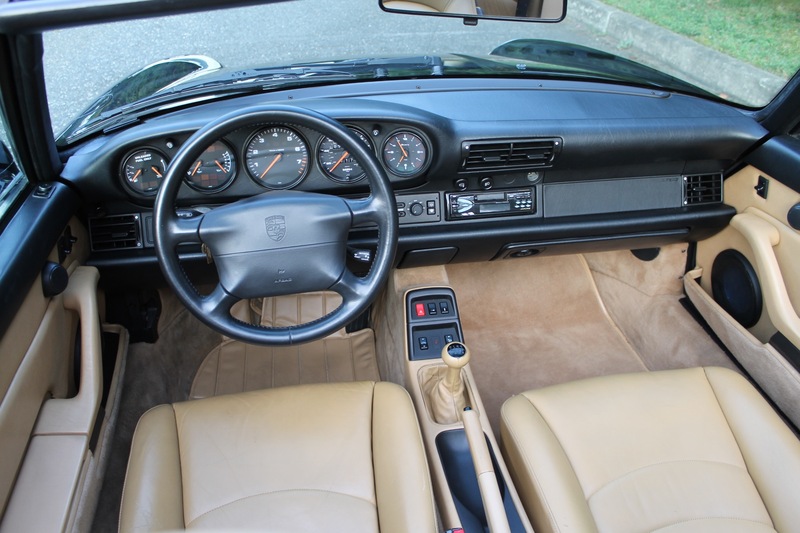 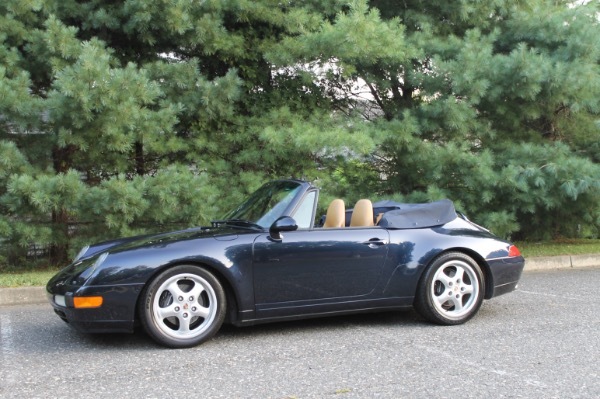 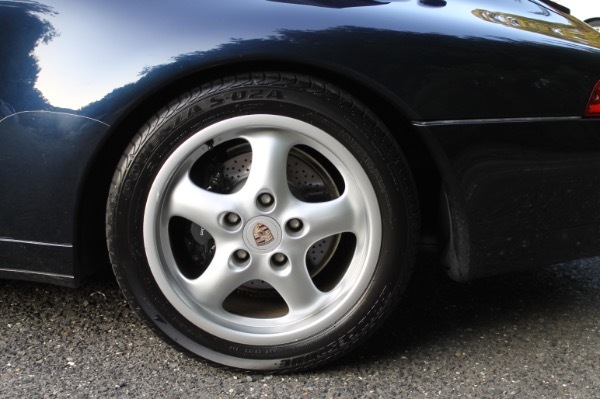 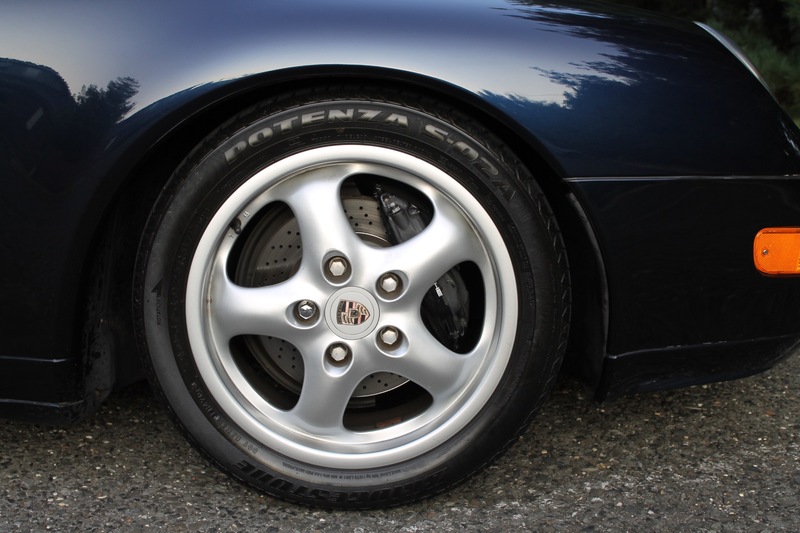 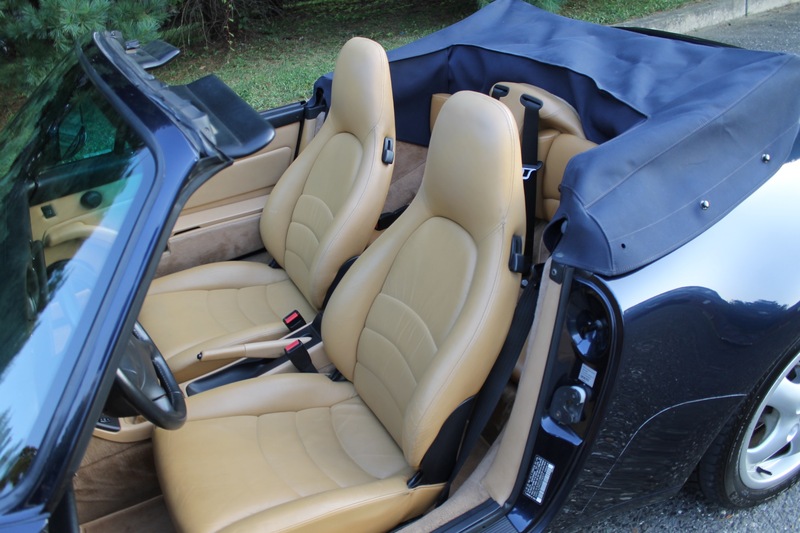 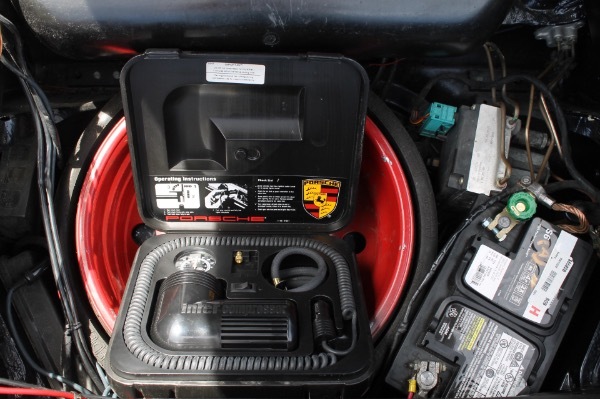 1995 Porsche 911 Cabriolet - First year of the 993 generation! 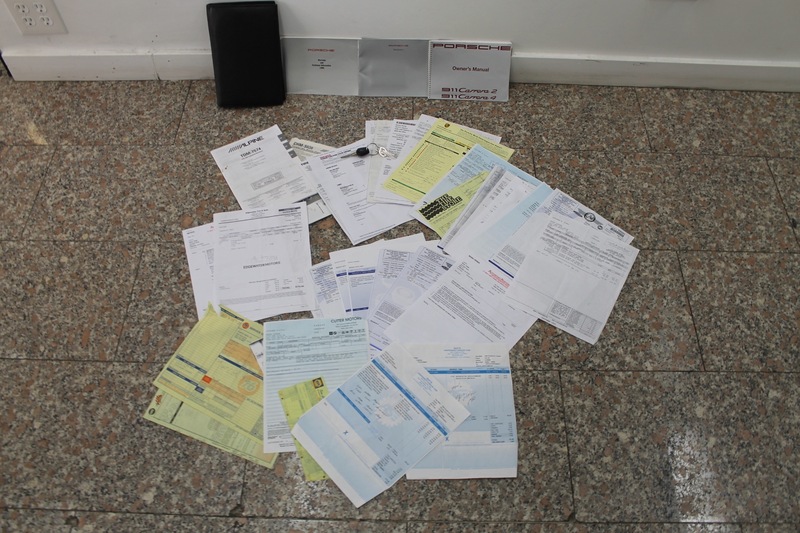 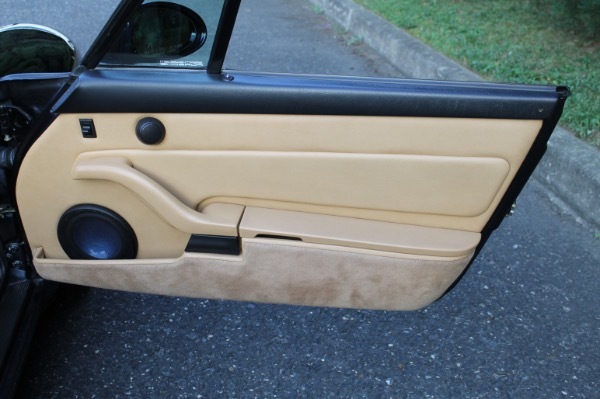 A California car from 1995 through January 2017 when we acquired the car. 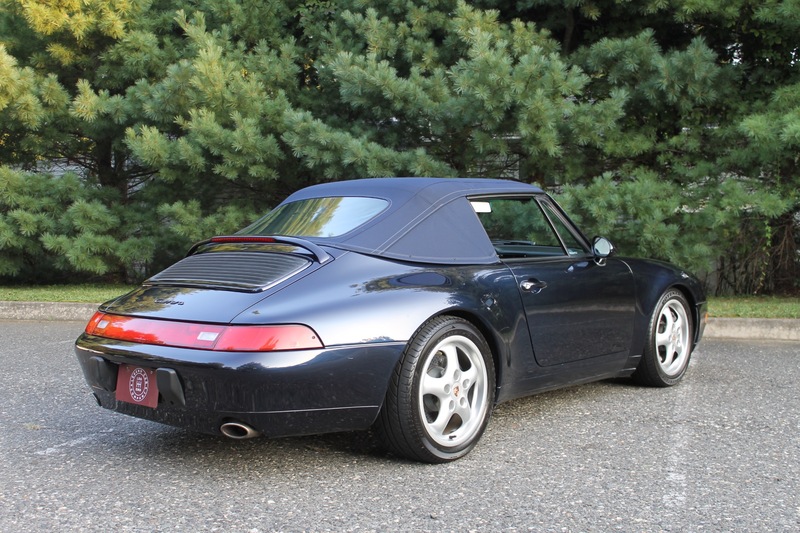 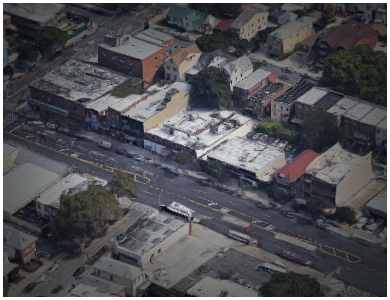 We sold it to its last local current owner & are now offering it once again. 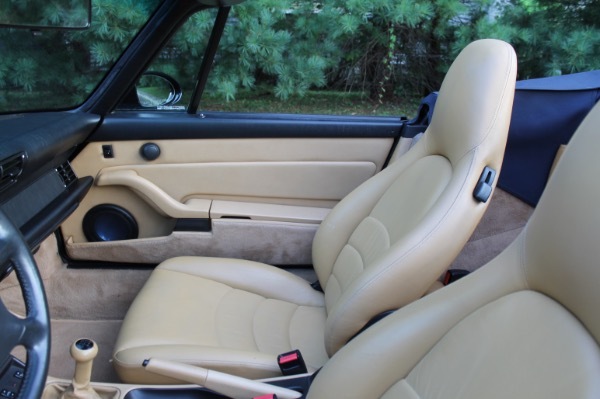 It has been garage kept and well cared for. 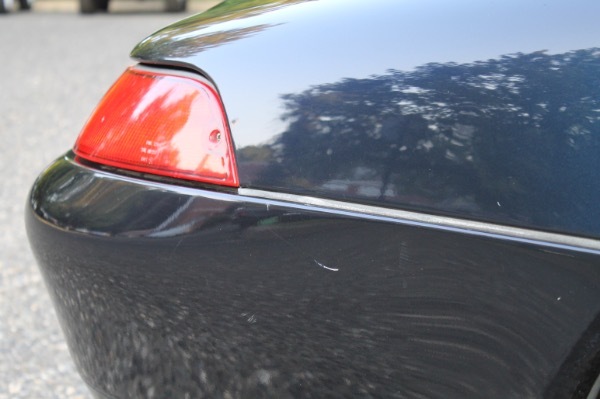 The Midnight Blue paint has a deep, rich, consistent shine. 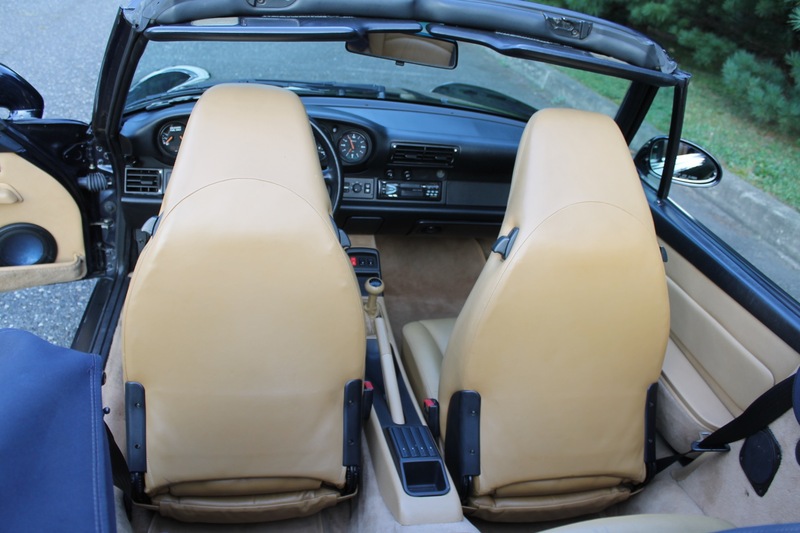 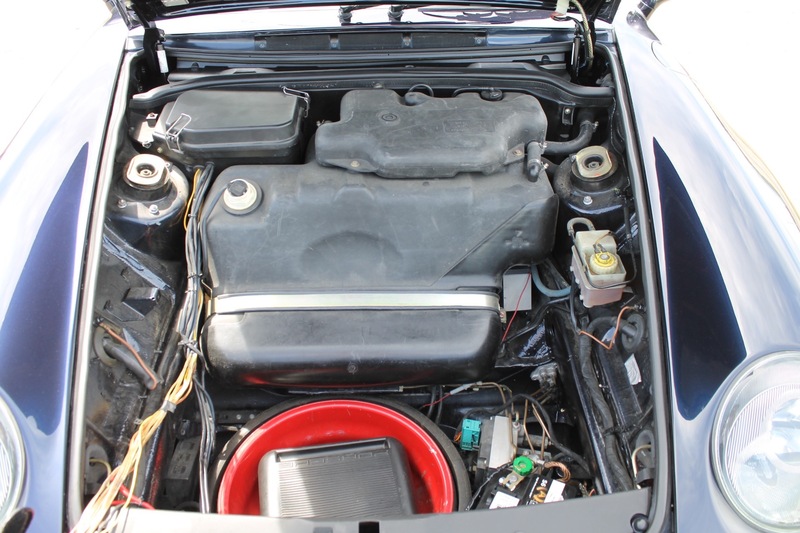 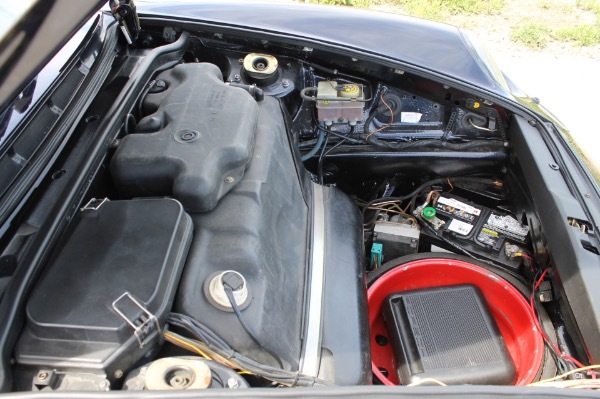 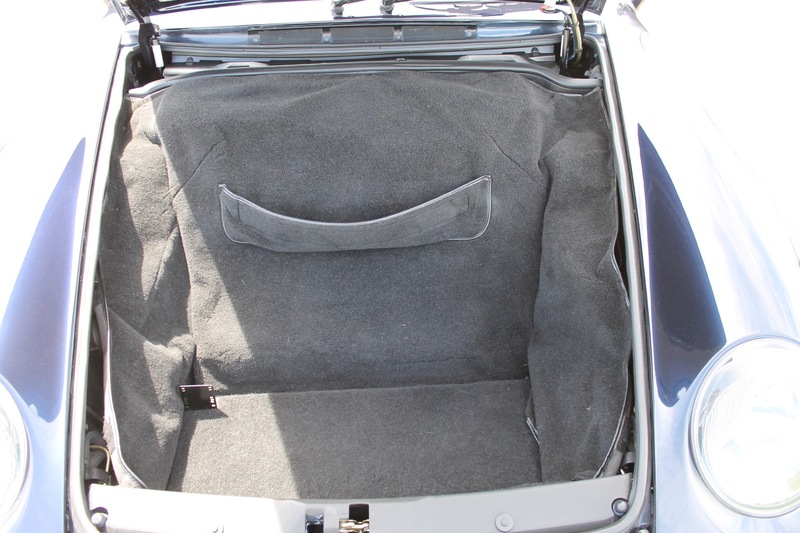 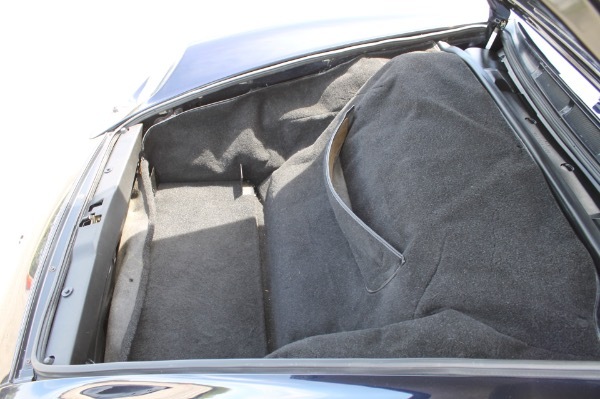 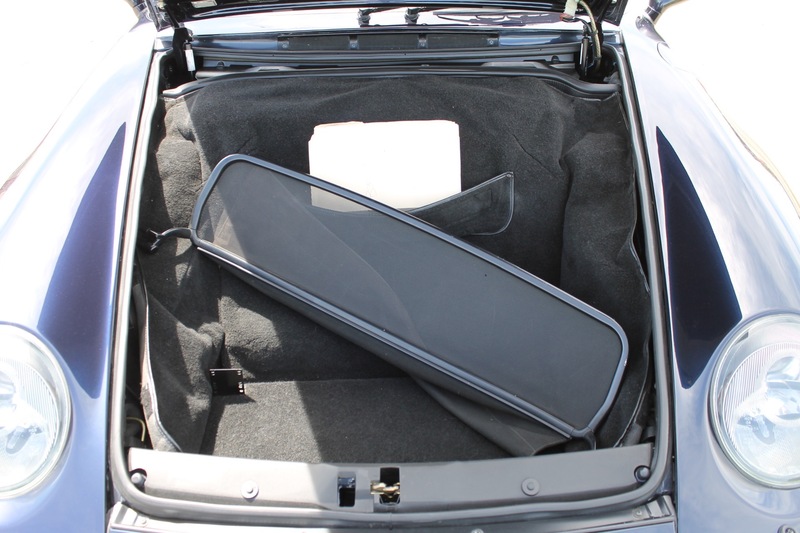 The interior is exceptionally clean and well kept. 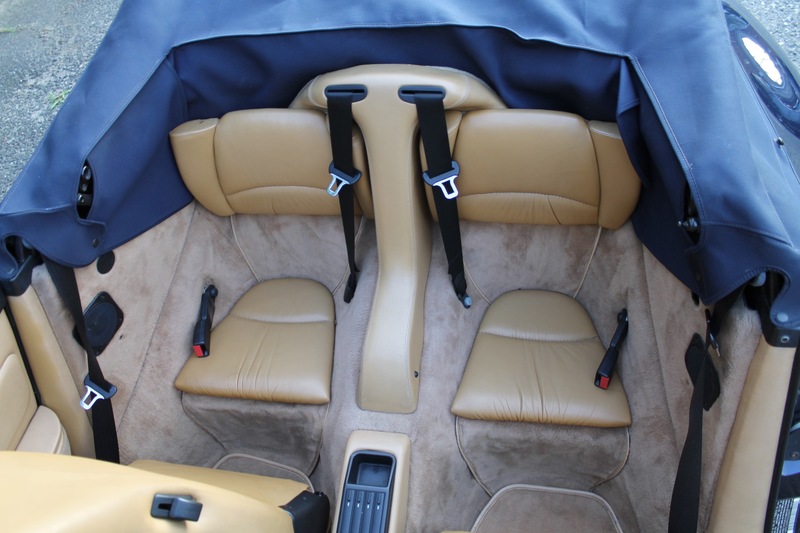 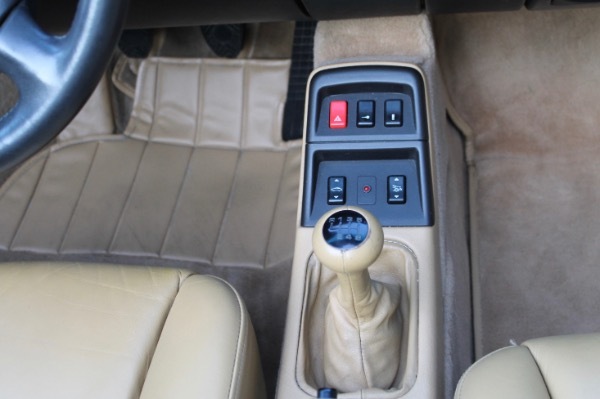 The leather seats & shifter handle are soft and have hardly any wear to them. The carpets with its original floor mats are very clean. 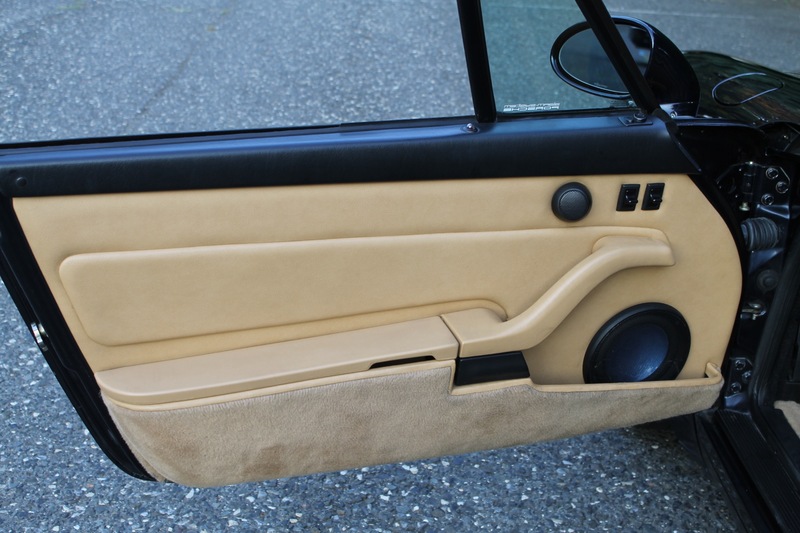 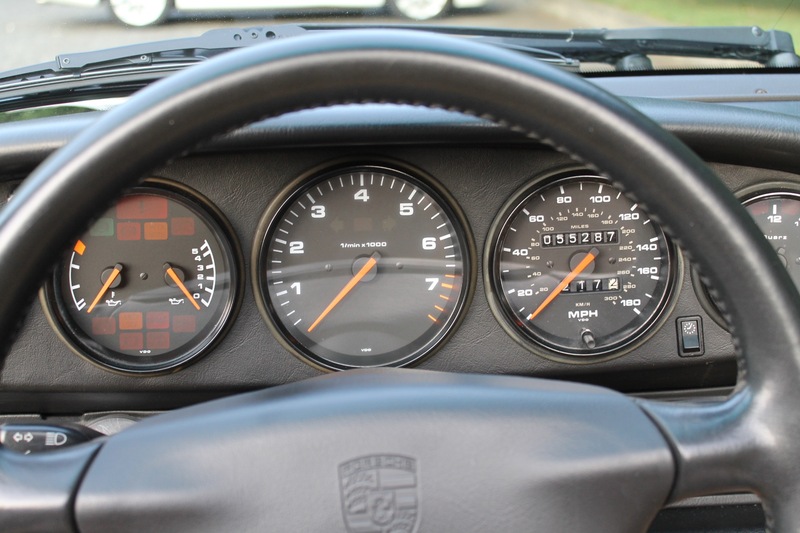 The dash and all trim work are all in near perfect condition.